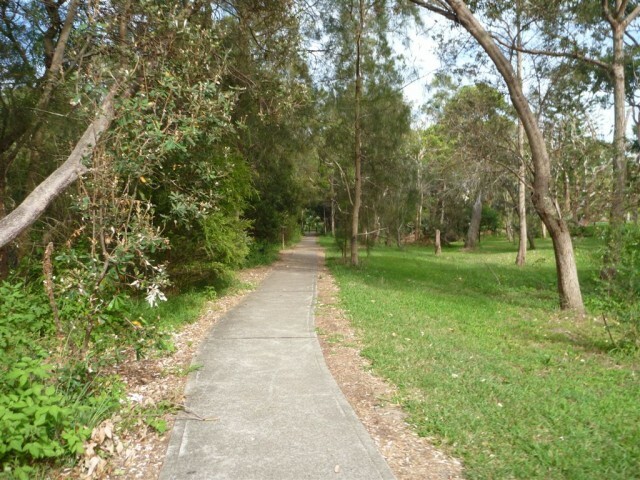 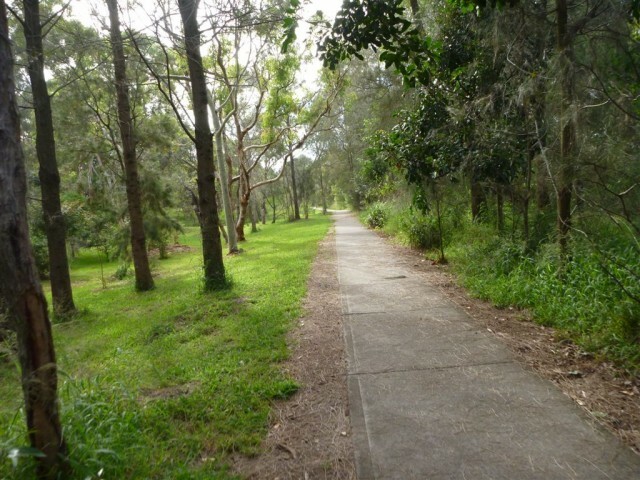 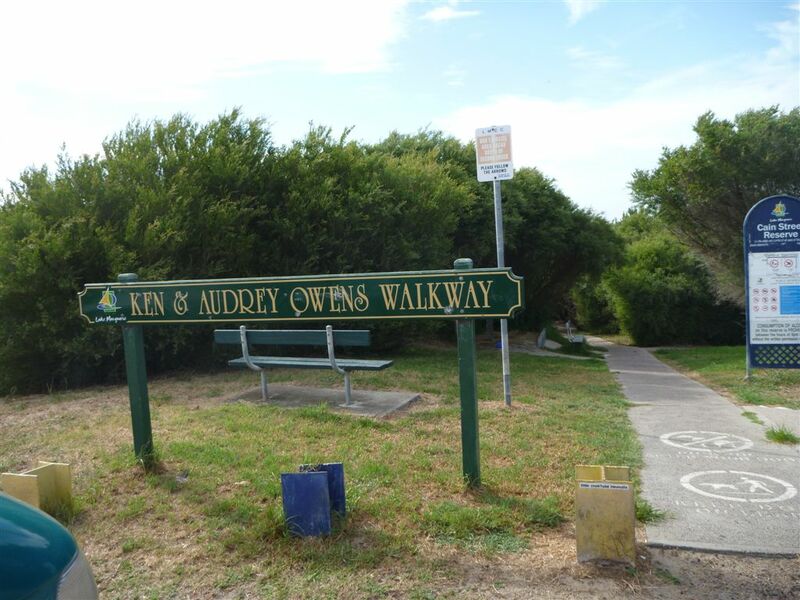 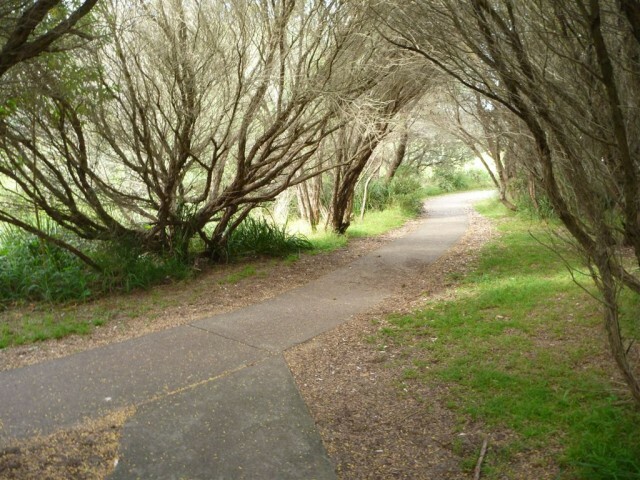 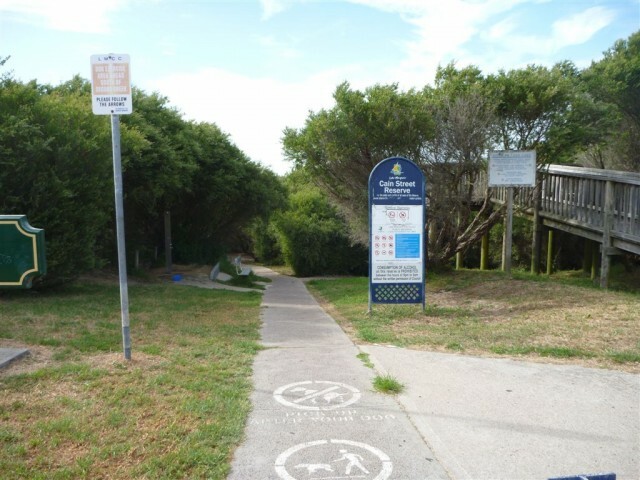 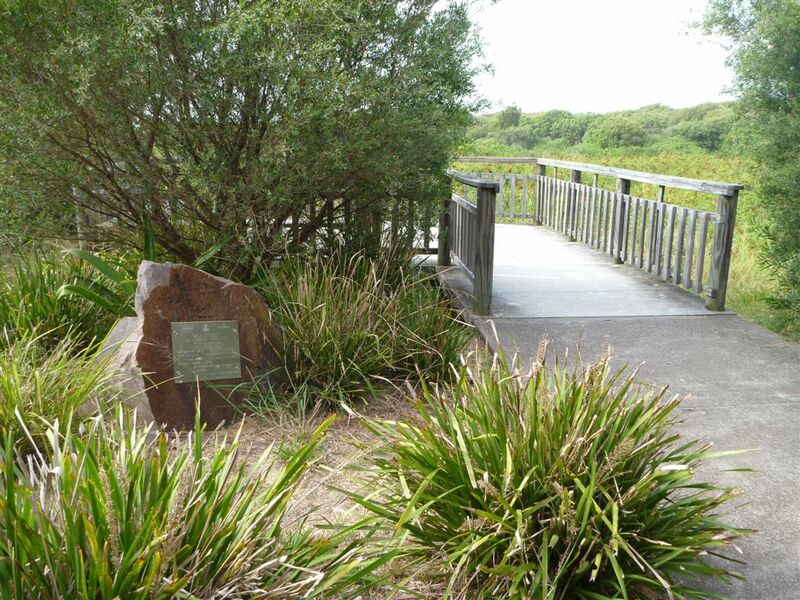 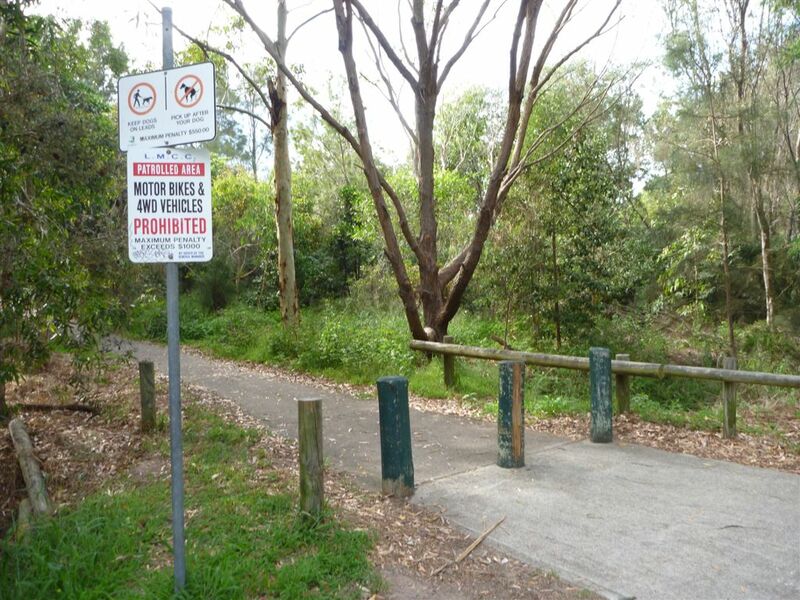 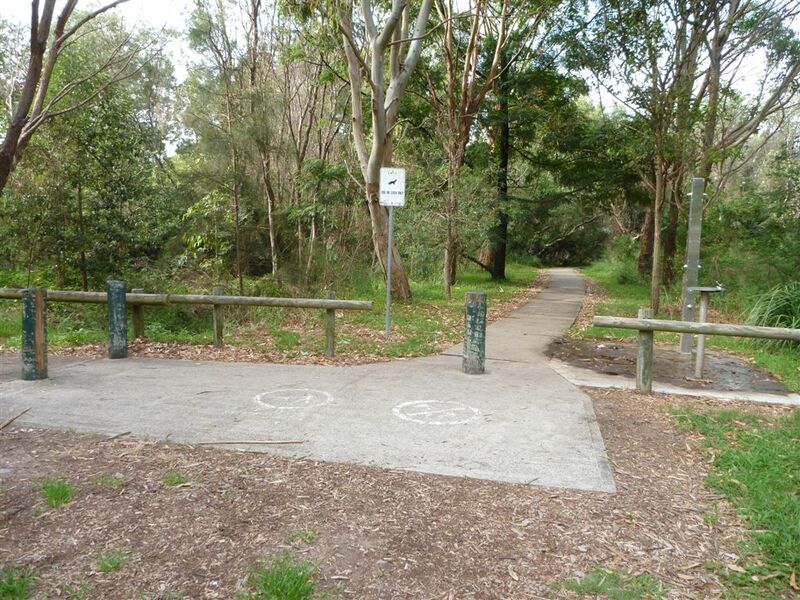 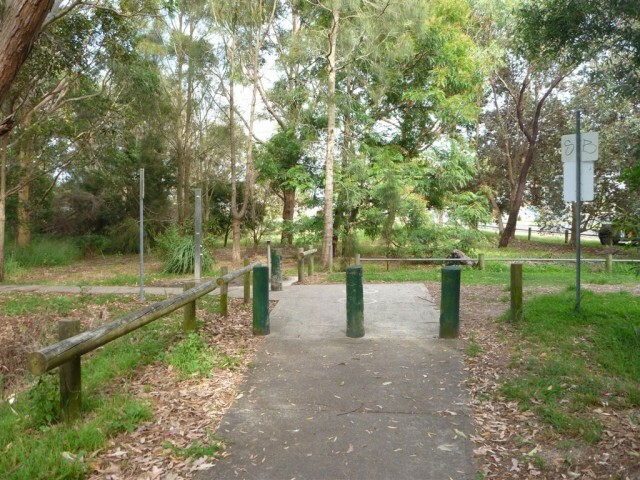 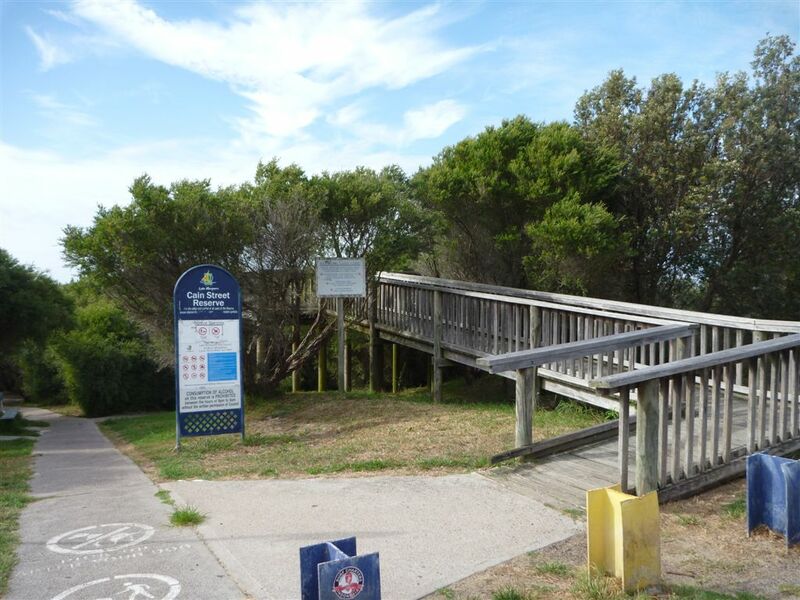 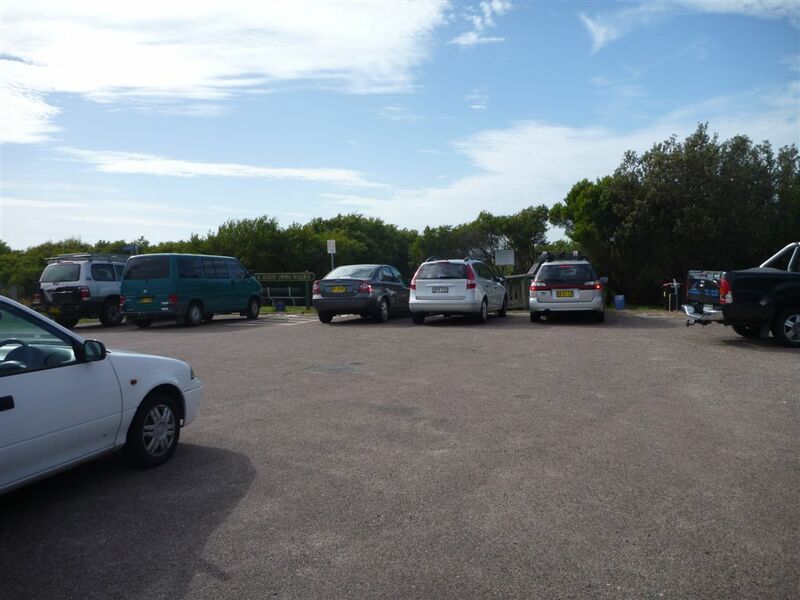 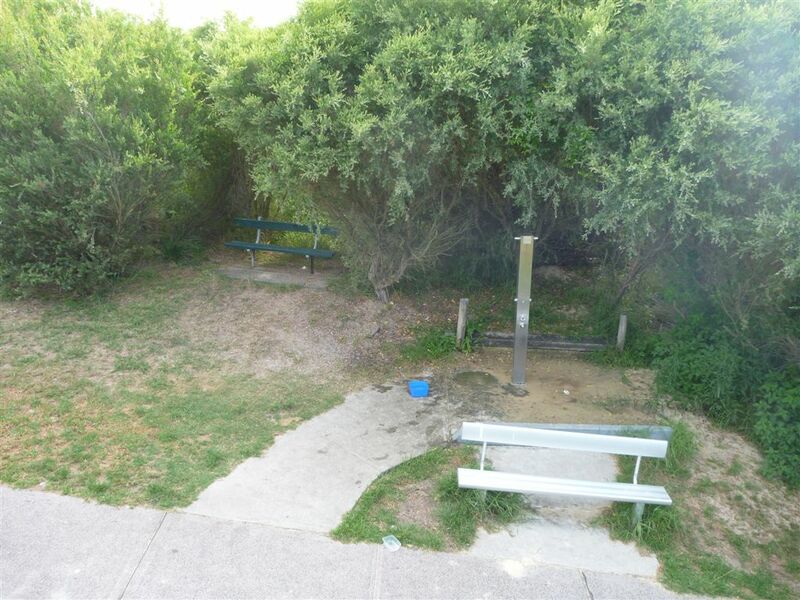 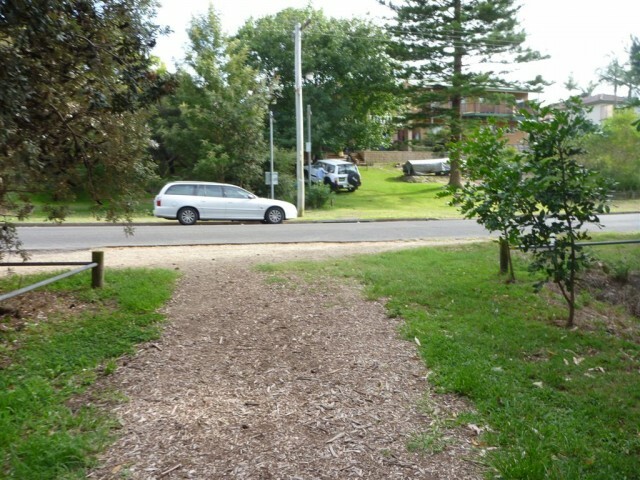 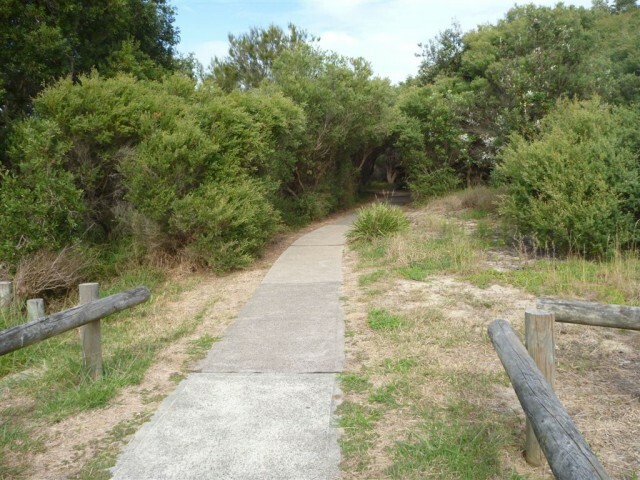 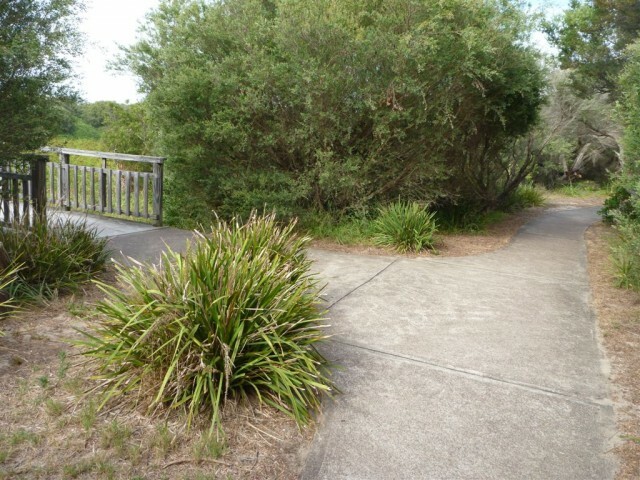 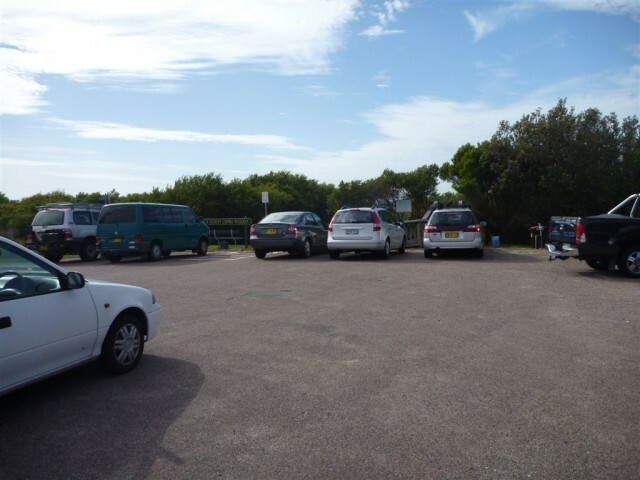 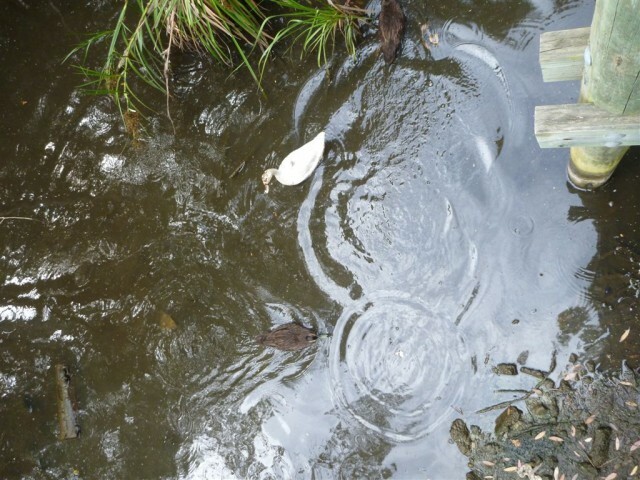 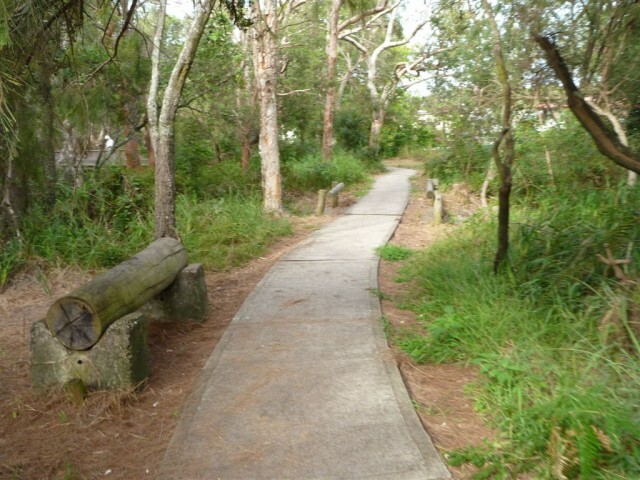 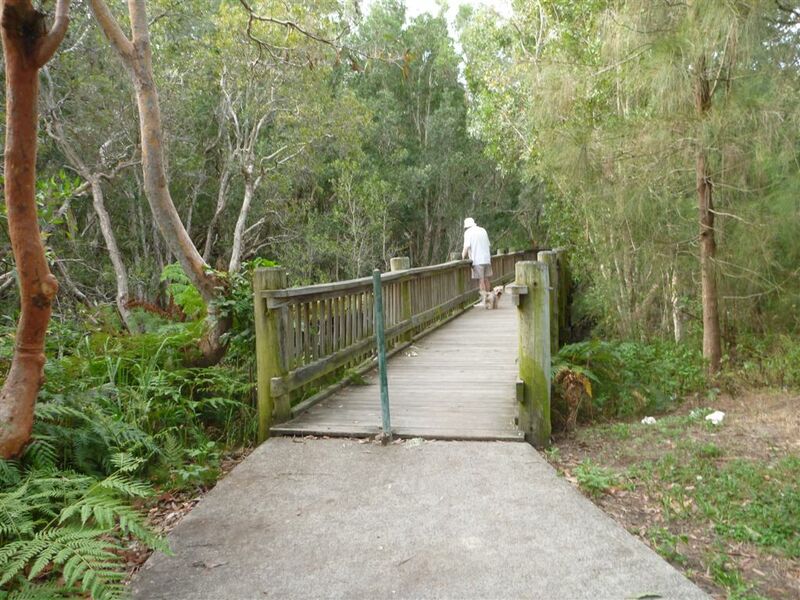 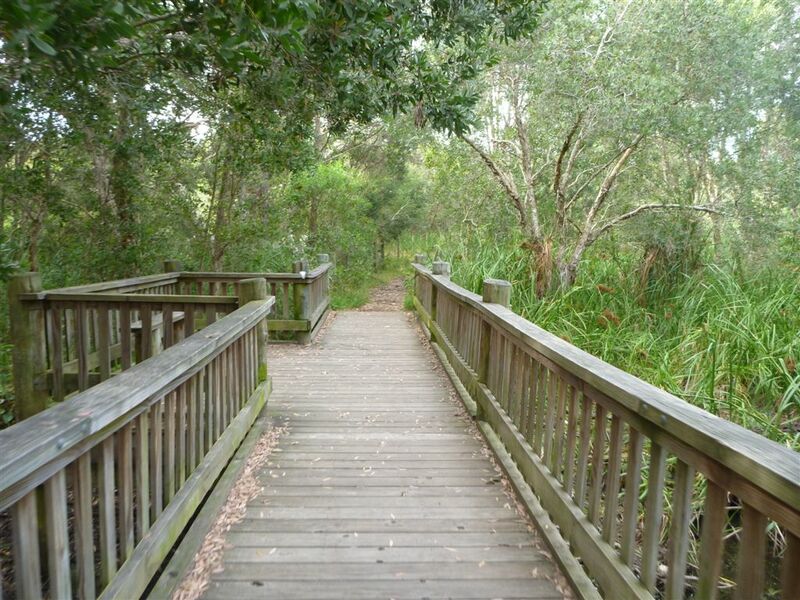 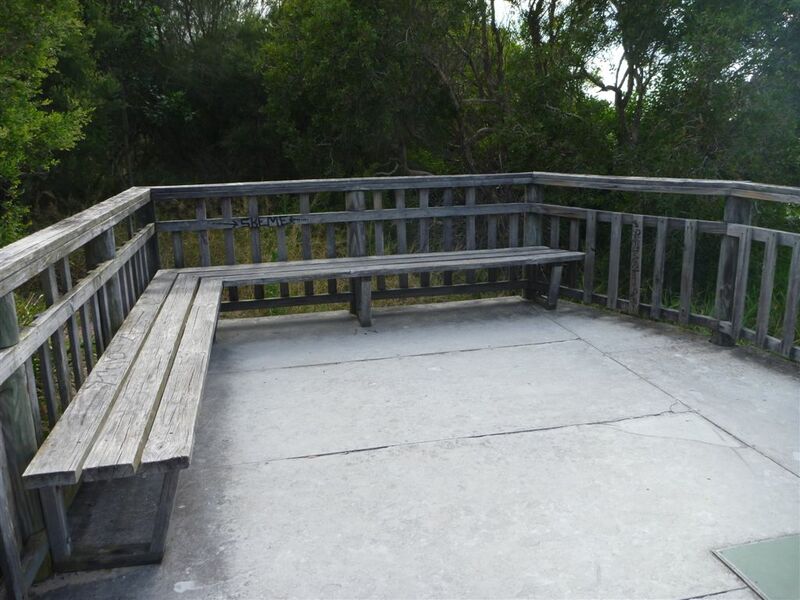 From the car park (opposite 9 Cain St, Redhead), this walk follows the concrete footpath gently downhill, while past the 'Ken and Audrey Owens Walkway'sign and elevated lookout on your right. 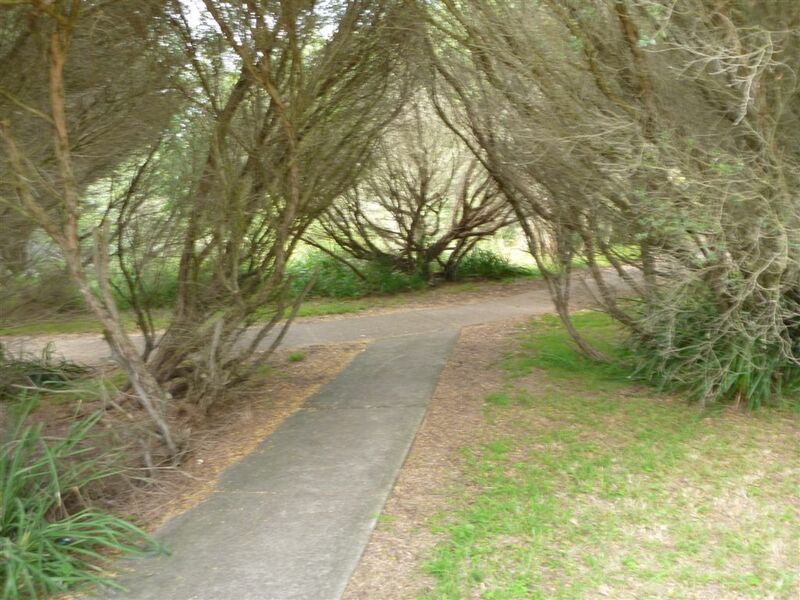 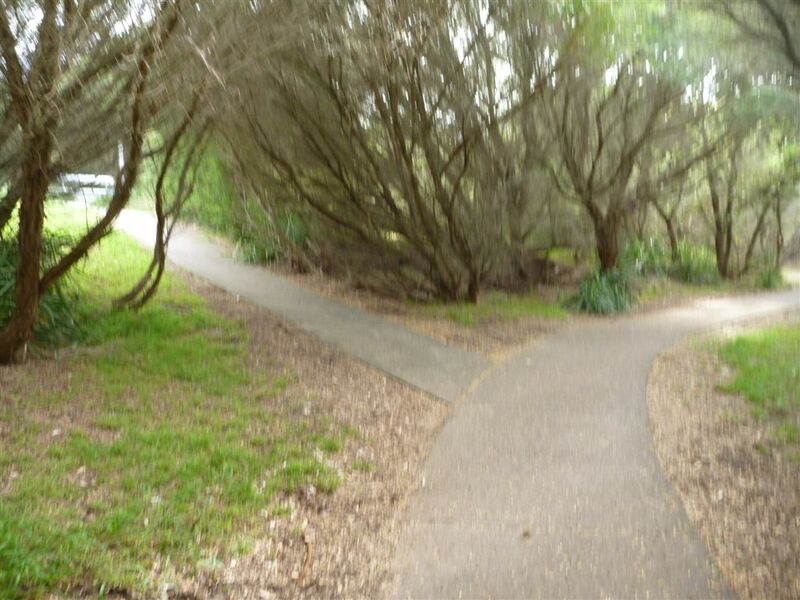 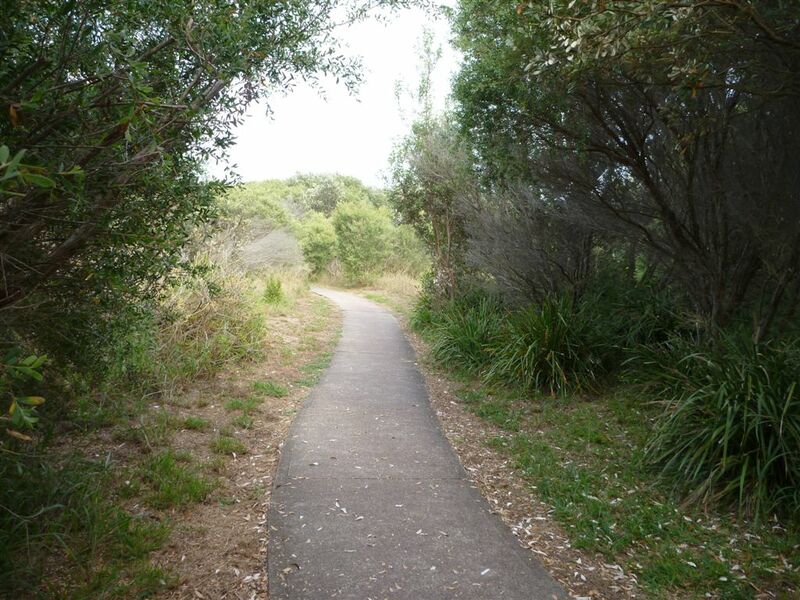 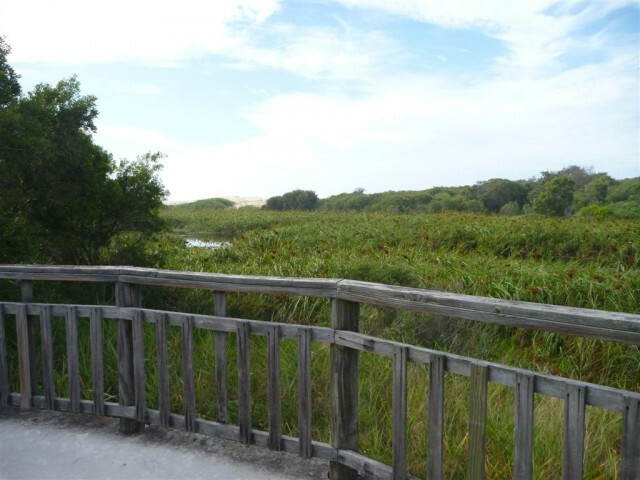 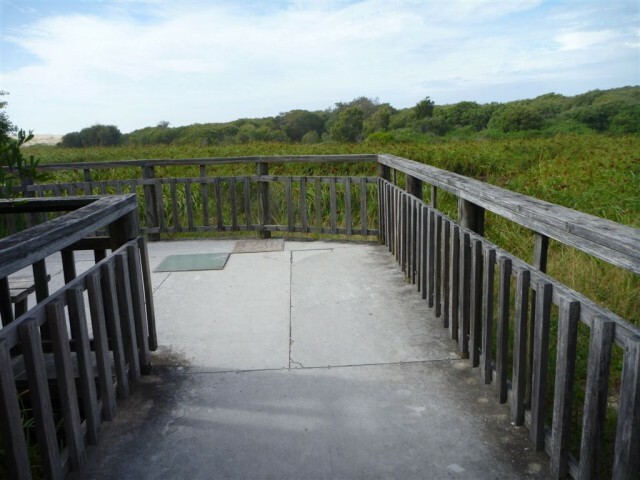 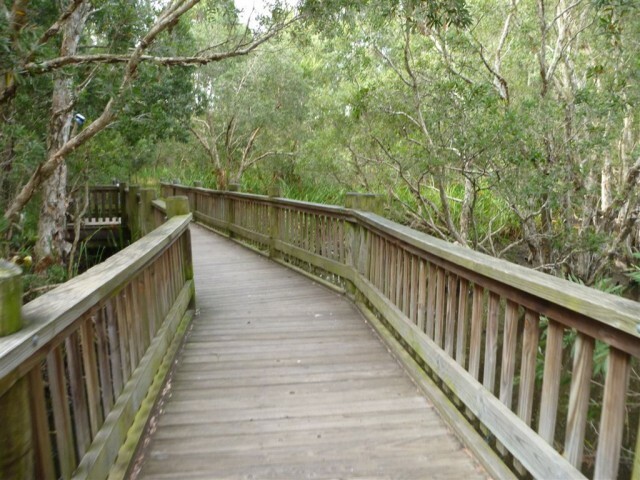 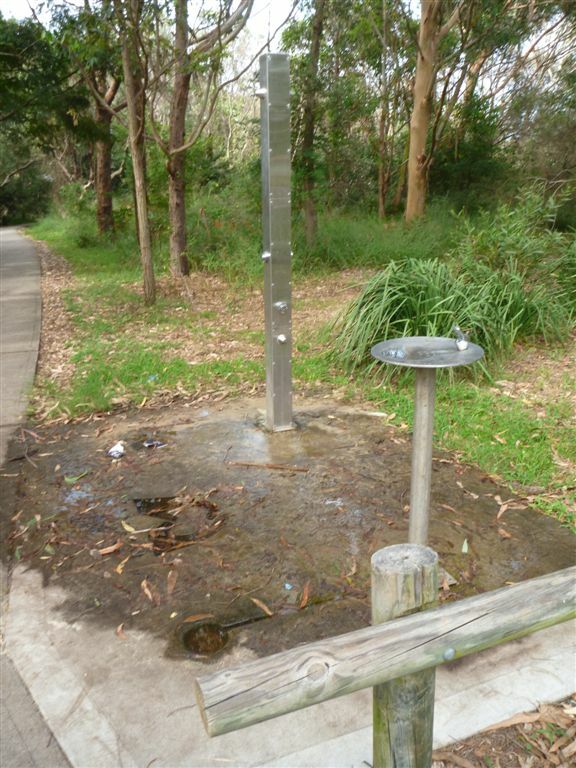 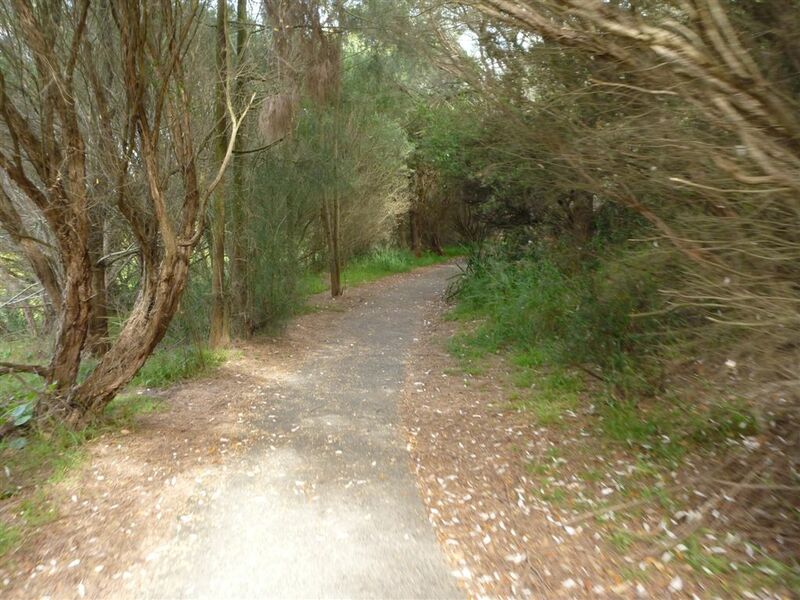 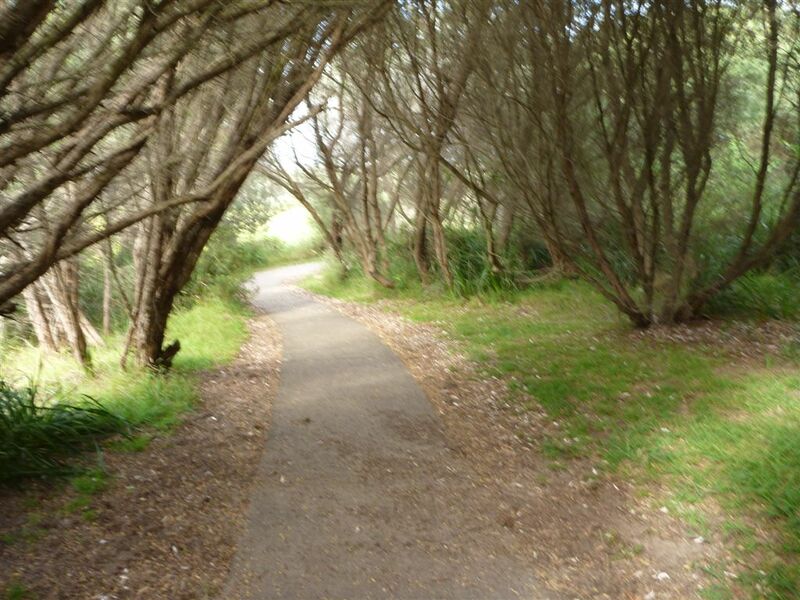 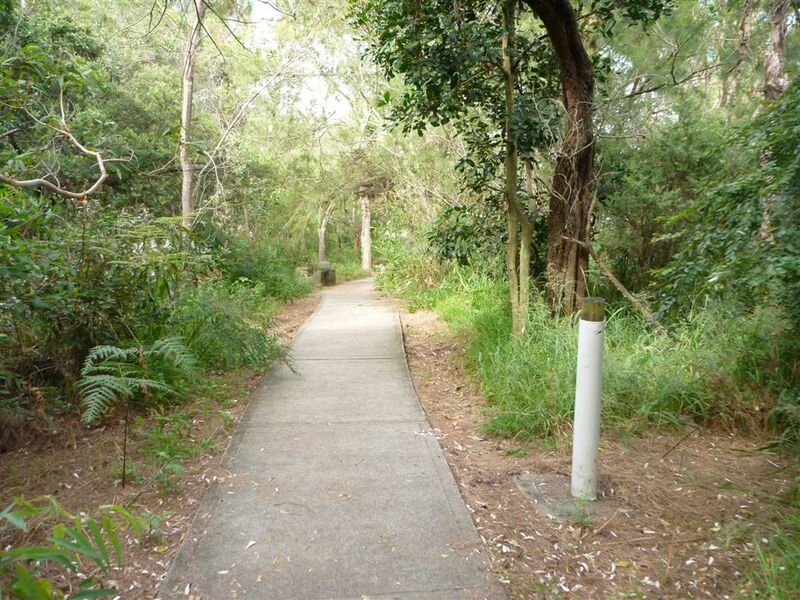 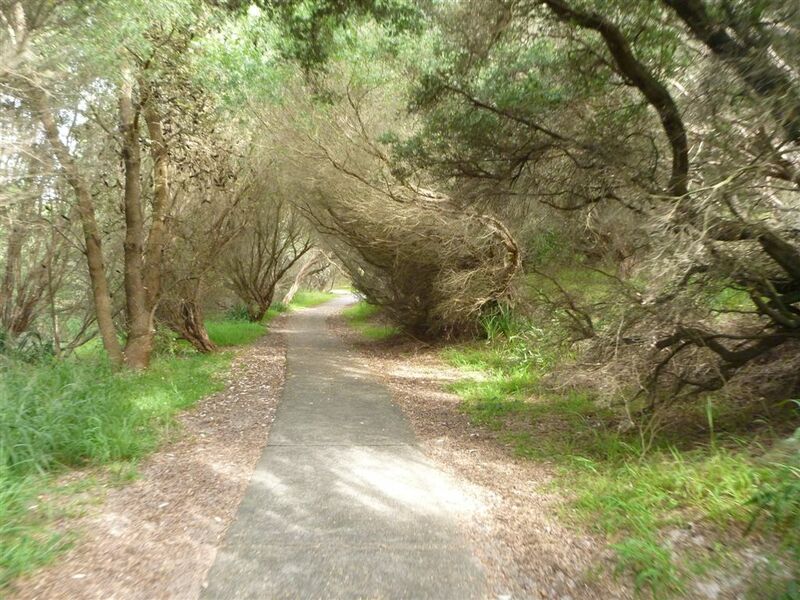 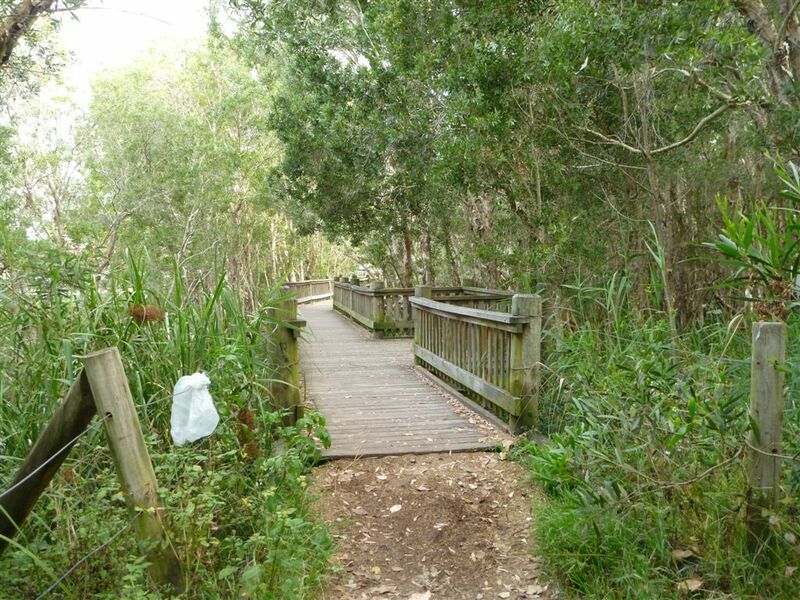 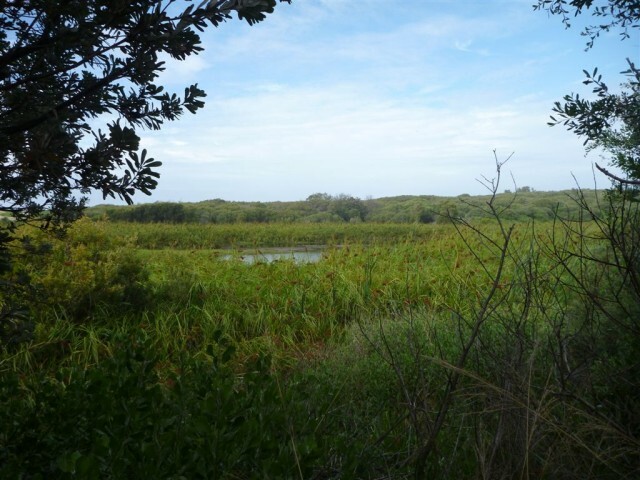 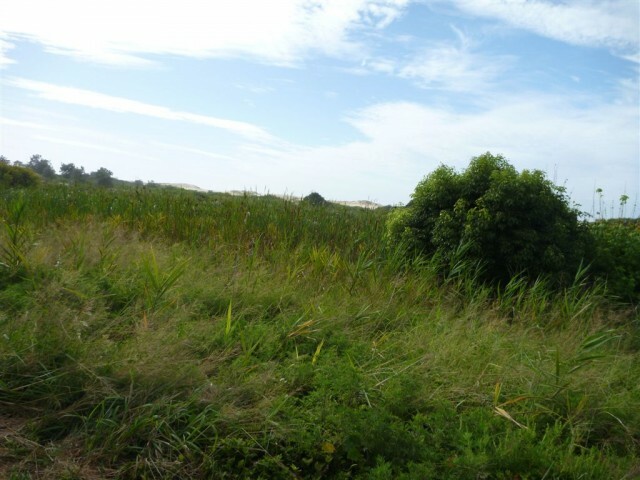 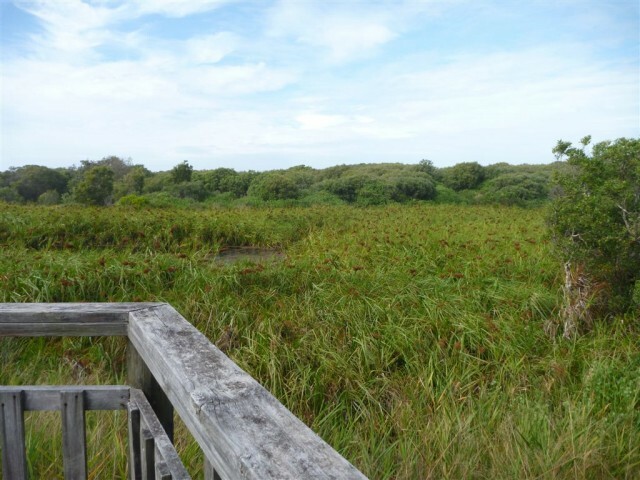 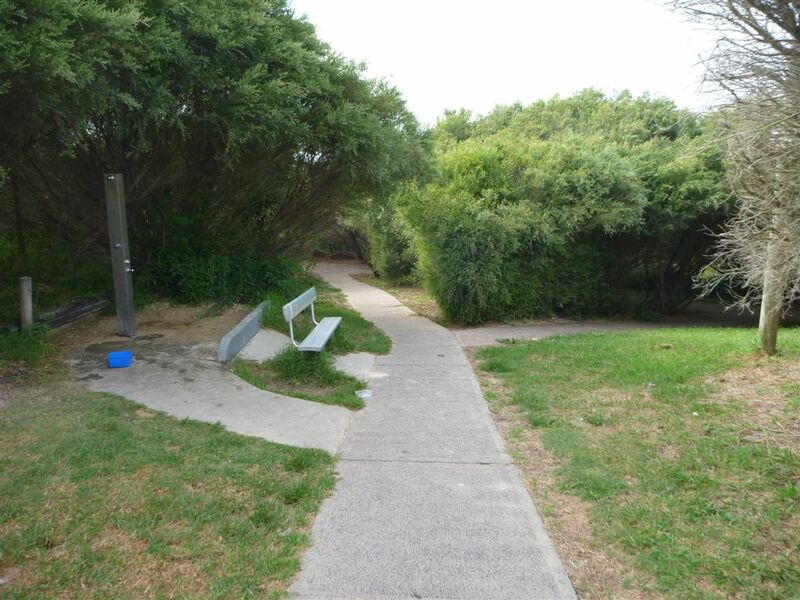 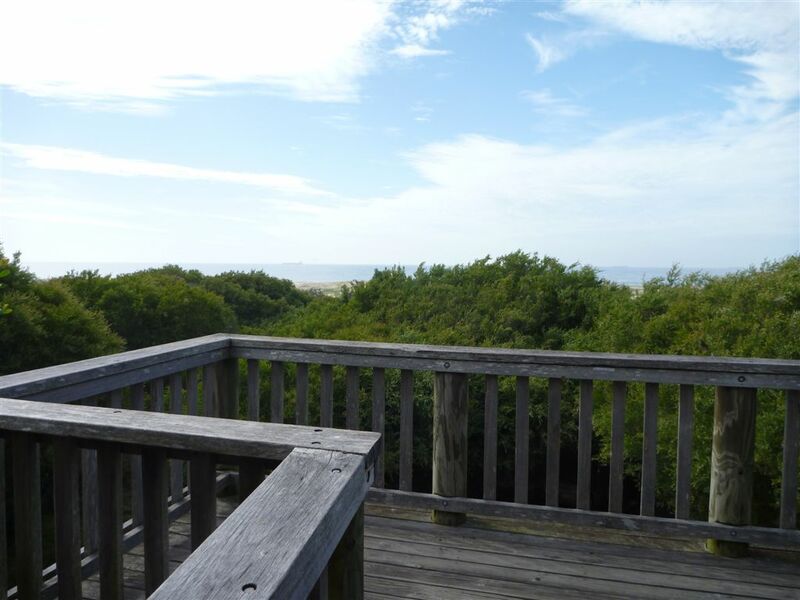 This walk continues into coastal forest (passing a water tap on the left) for about 30m, until coming to a T-intersection with the concrete Owens Walkway (and some timber posts on your left). 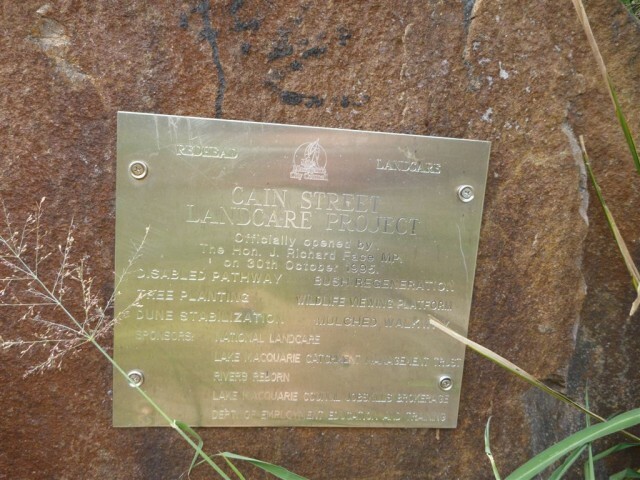 A list of the nearest UHF CB repeaters I found to Cain's Timber Bridge Viewpoint Walk.